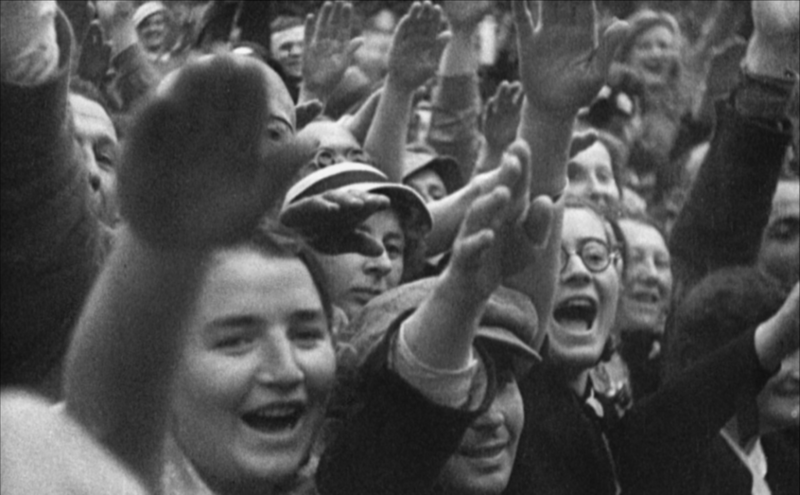 In the latest installment of my Independent Study in World Cinema, I take an unfortunately timely look at how Leni Riefenstahl helped "make Germany great again" with her propagandist "documentary" about the Nazi party. Lyrical, sensual, and wise, Jean Vigo's L'Atalante is a film about the stink of love, the squalor of love, the anger and boredom and perverse complexity of love. 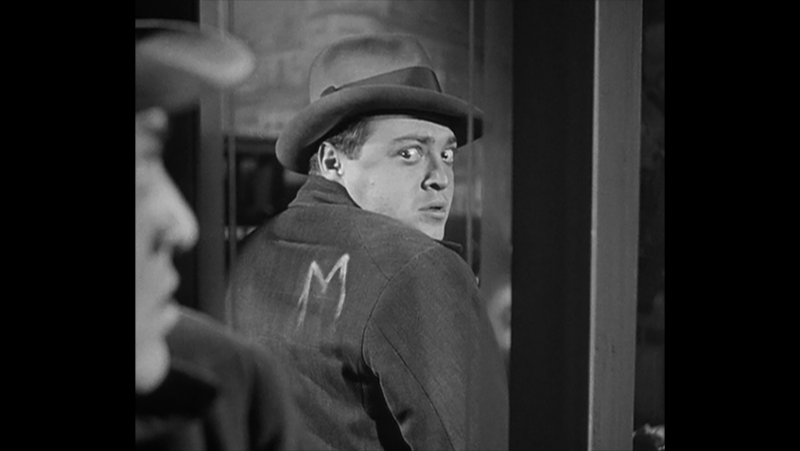 Fritz Lang teaches us all how to catch a killer, and teaches a generation of filmmakers how to use sound effectively. As I plan out my Independent Study in World Cinema, I could use some help in making sure I don't overlook great female directors. My Independent Study in World Cinema series gets a little surreal, as we examine a short cinematic fever dream from Luis Buñuel and Salvador Dali. 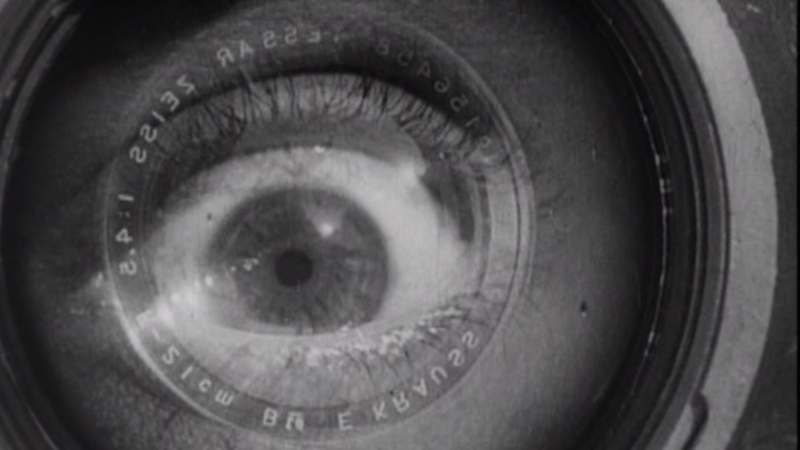 Resuming my Independent Study in World Cinema after a long hiatus, I look at Soviet filmmaker Dziga Vertov's experimental, non-narrative documentary Man with a Movie Camera. A self-educated film nerd resumes his self-education, as my long-abandoned Independent Study in World Cinema series returns. The subject of this week's Independent Study in World Cinema is a film that not only gave us one of film's greatest performances, but revolutionized the presentation of acting on-screen: Carl Theodor Dreyer's The Passion of Joan of Arc (1928). In this week's Independent Study in World Cinema, I take a look at one of the most visually influential films of all time: Fritz Lang's seminal 1927 science-fiction classic METROPOLIS. 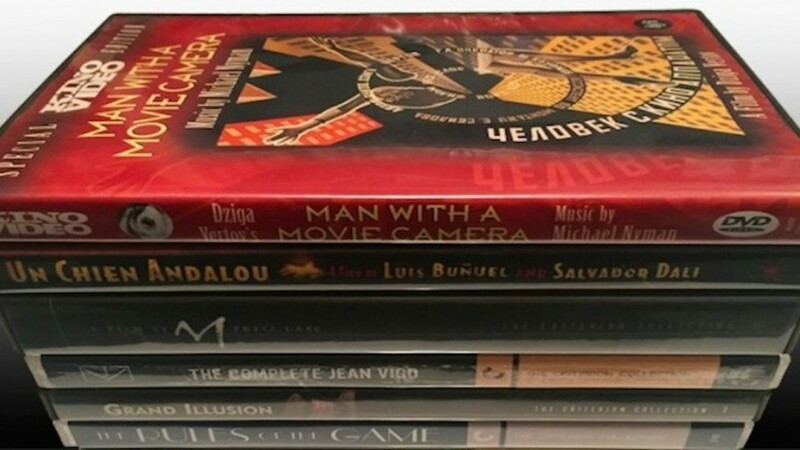 This is the third entry in the series “Independent Study in World Cinema,” in which this self-educated film nerd attempts to fill in some fairly serious gaps in his self-education. This week, I take a look at a film about revolution that sparked a revolution in film: Sergei Eisenstein's 1925 epic Battleship Potemkin. Continuing the “Independent Study in World Cinema” series, I take a long look at the movie that—for better or worse—started cinema's love affair with vampires: F.W. Murnau's NOSFERATU: A SYMPHONY OF HORROR (1922). A new series exploring influential films from around the world begins with Robert Weine's 1920 classic THE CABINET OF DR. CALIGARI.